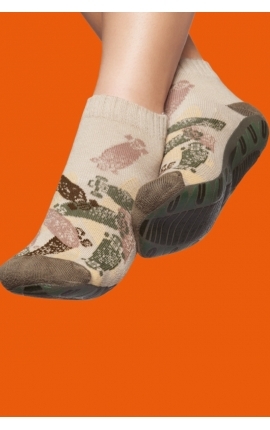 This section displays the most original, exclusive and funny non-slip yoga socks. They are colourful and come from Brazil! 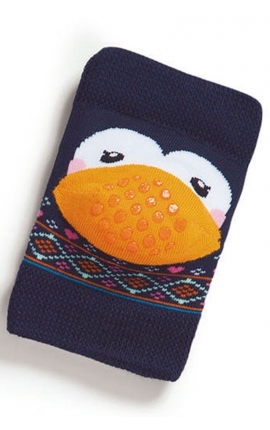 Premium quality certified socks by the renowned Brazilian brand Puket, with all the guarantees provided by Brasilchic. Available for men and women and for all ages, a range that include from the littlest babies who begin to crawl to adult users. 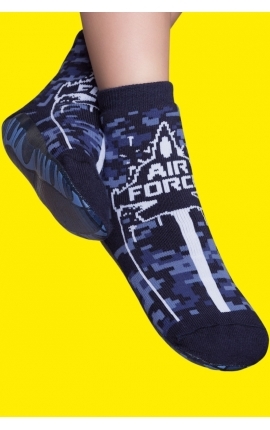 Find your ideal socks to perform inside sports activities, for instance pilates, yoga, body balance, martial arts, dance... 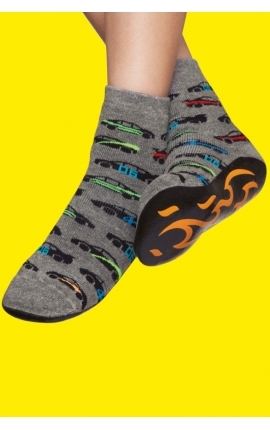 They are also perfect to walk at home in the most comfortable possible way. 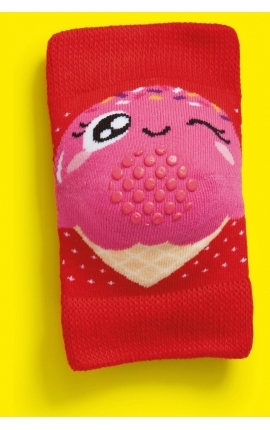 A full line of special, one-of-a-kind socks for all the family, selected with the best taste by Brasilchic. Enjoy the magic of Puket products! 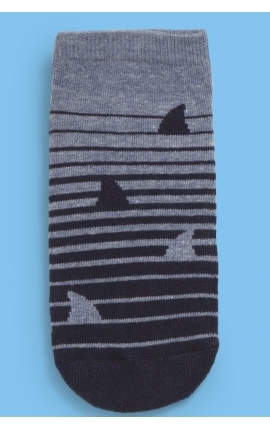 Non-slip socks for boys and girls. 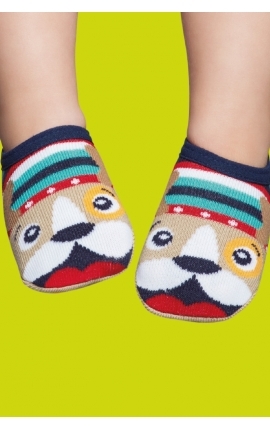 Perfect for children who perform a physical activity and need slippers, or simply to walk at home. Their extra-smooth feel is extremely comfortable, and high levels of safety are guaranteed thanks to their excellent grip. 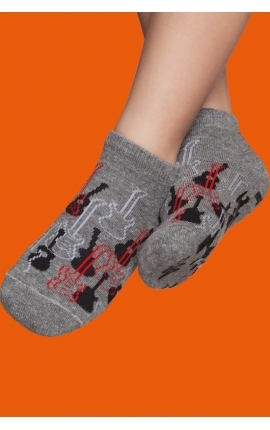 Available as short socks and ballet pumps, they are anti-allergic, breathable and very soft. 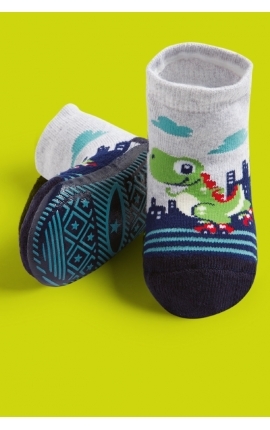 Perfect for our children, they are the only non-slip socks that include child-like aroma. 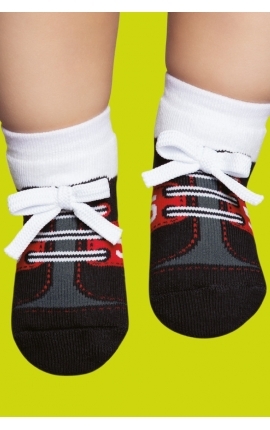 Original and totally unique, they offer the greatest levels of quality to our children, protecting their feet and keeping cold away thanks to their rubber sole that grips perfectly. 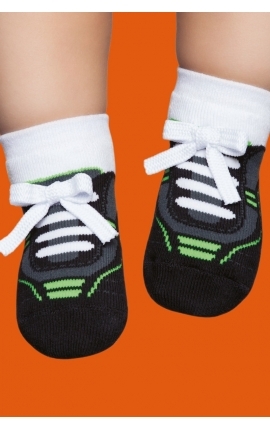 Non-slip socks specially designed to practice sports like pilates, yoga, stretching, body balance... They are also ideal to walk at home. Soft and very comfortable, extreme comfort and high levels of safety during physical activities are guaranteed. 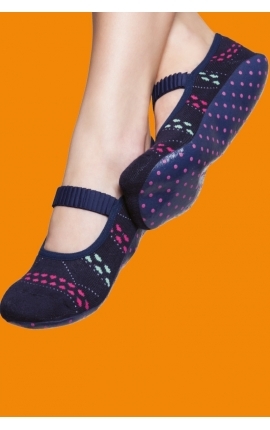 Available as short socks and ballet pumps, they are anti-allergic, breathable and very soft. Perfect for any kind of taste and every age. The only, exclusive non-slip socks with aroma, they offer the greatest levels of quality, protect your feet and help you to perform your trainings. 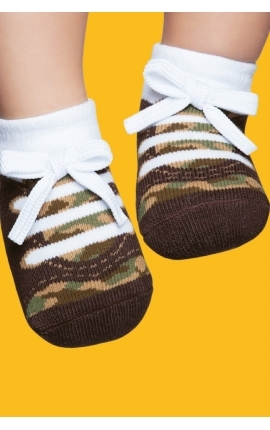 Extra-smooth non-slip socks for babies. 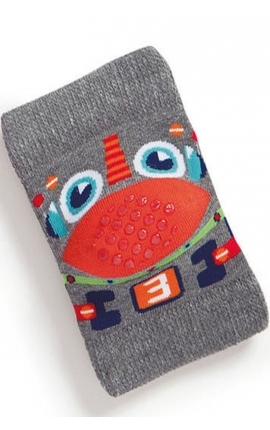 Specially made for babies who are beginning to crawl and take their first steps. 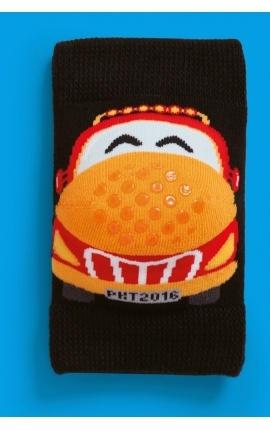 This special line of socks covers a range from newborns to five years old children. Extreme comfort and high levels of safety are guaranteed thanks to their excellent grip. 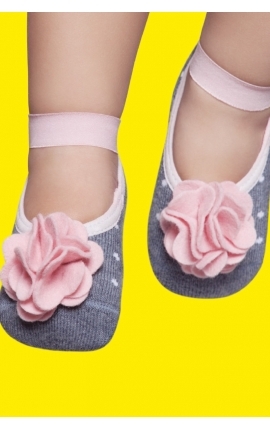 Available as short socks and ballet pumps, they are anti-allergic, breathable and very soft. 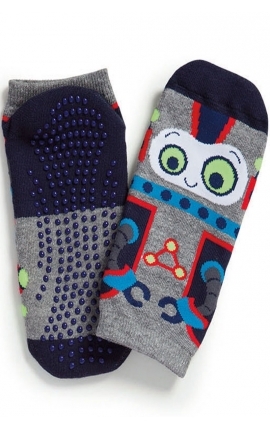 They are perfect for our little boys and girls to stay at home or to wear in the nursery or primary school. 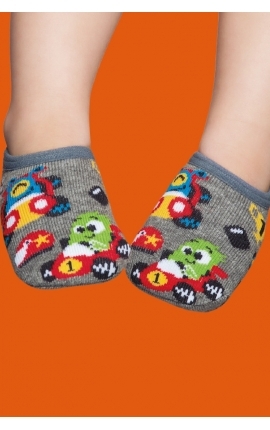 The only non-slip socks for babies with child-like aroma. 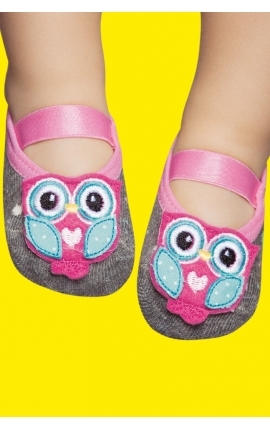 Original and totally unique, they offer the greatest levels of quality to our children, protecting their feet and keeping cold away thanks to their rubber sole that grips perfectly.